Sleeping rooms: 1 Area: 36 sq.m. Sleeping rooms: 1 Area: 40 sq.m. Sleeping rooms: 3 Area: 132 sq.m. Sleeping rooms: 3 Area: 115 sq.m. Sleeping rooms: 3 Area: 110 sq.m. 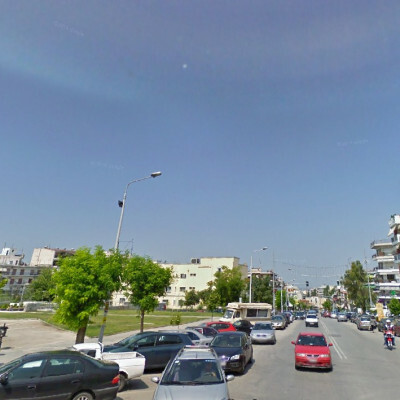 Oikizo Real Estate is a real estate agency located at Thessaloniki. Welcome to the internet location of our office. Take your time to browse our properties.